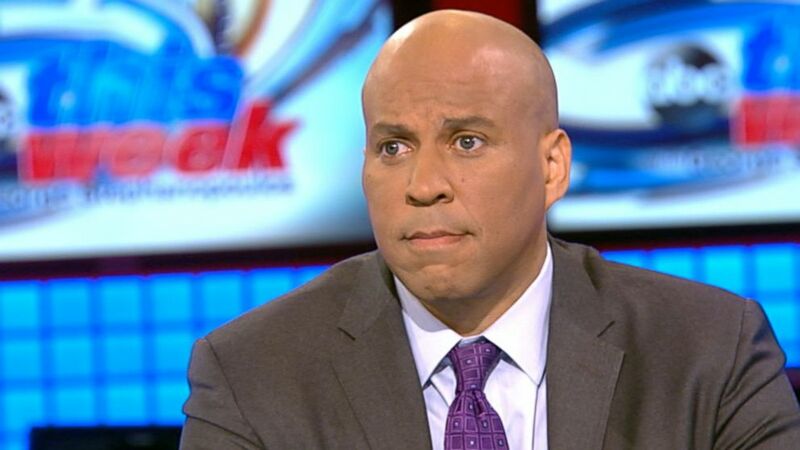 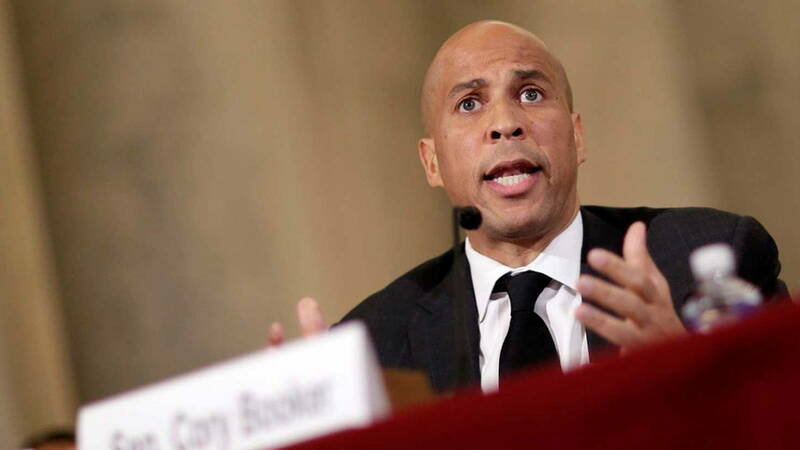 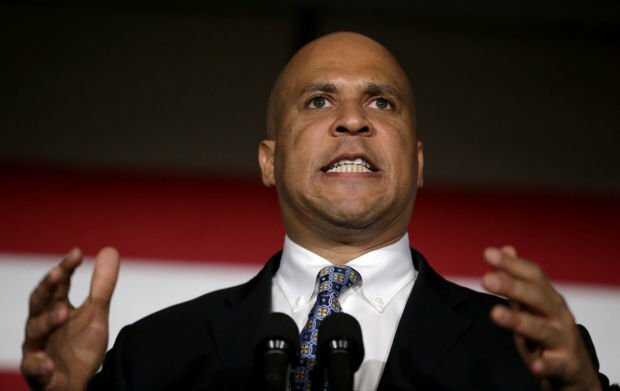 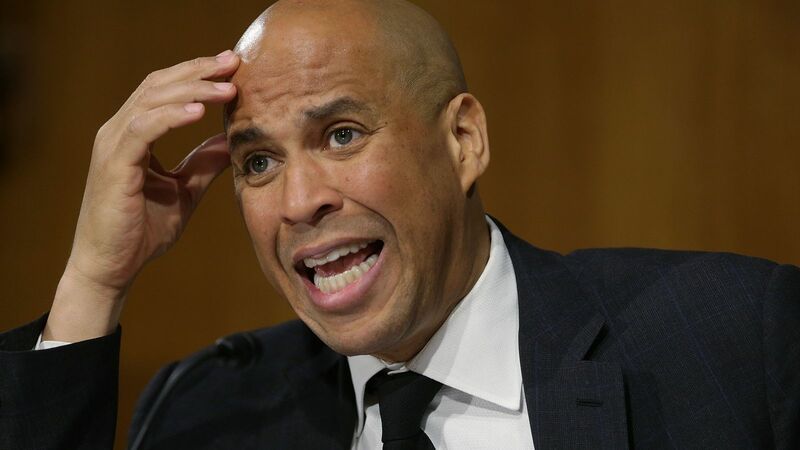 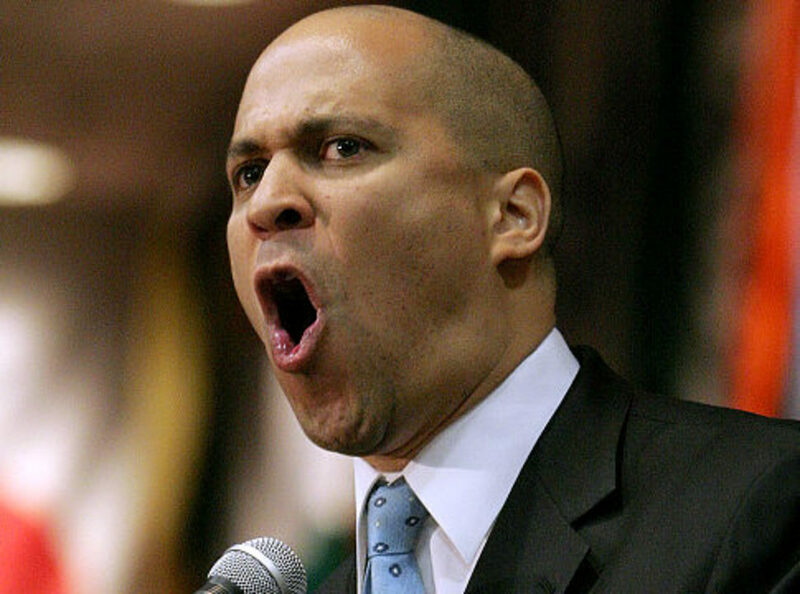 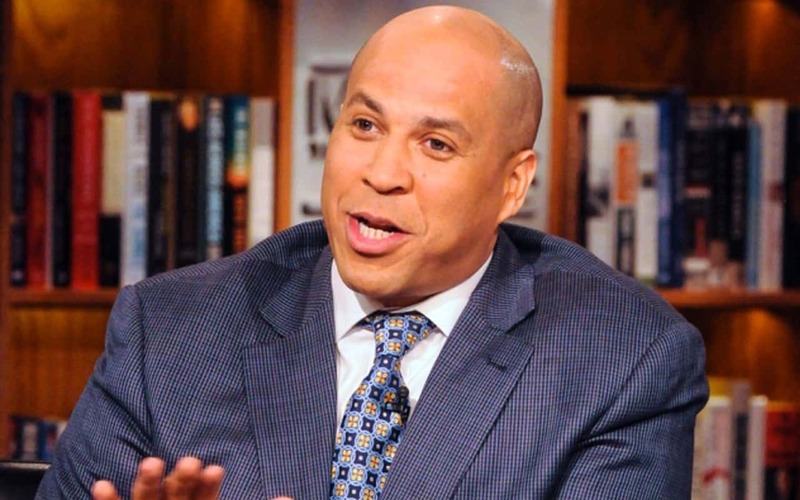 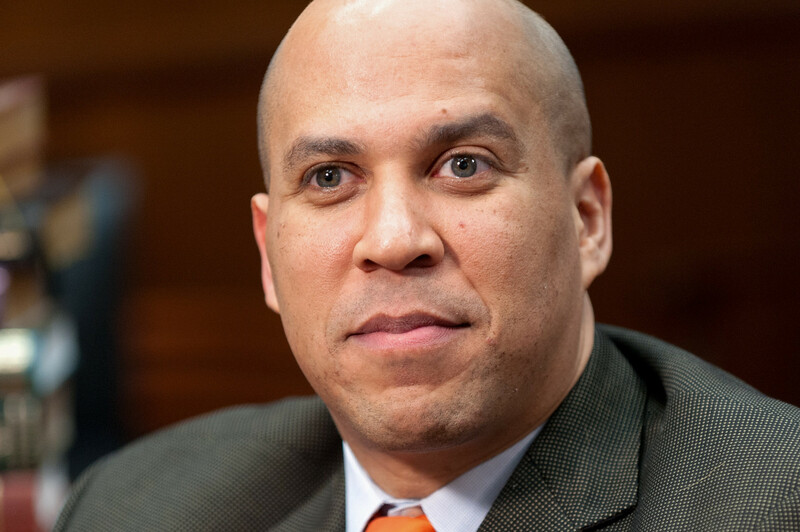 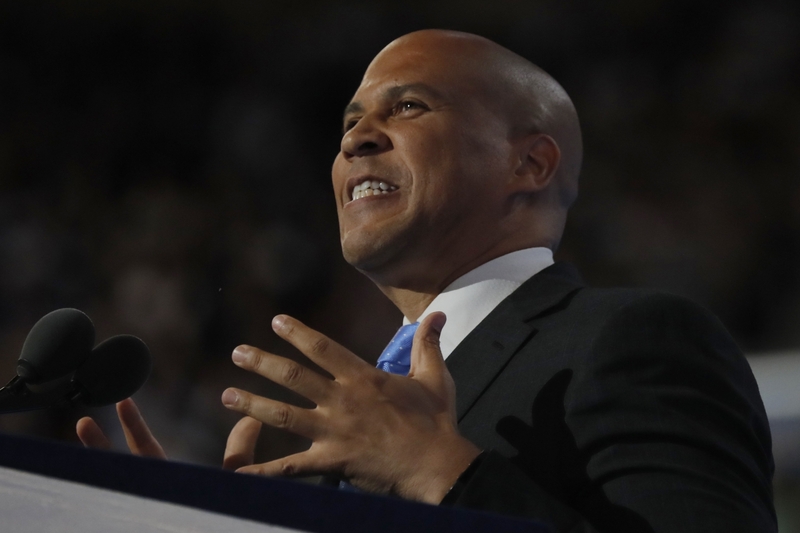 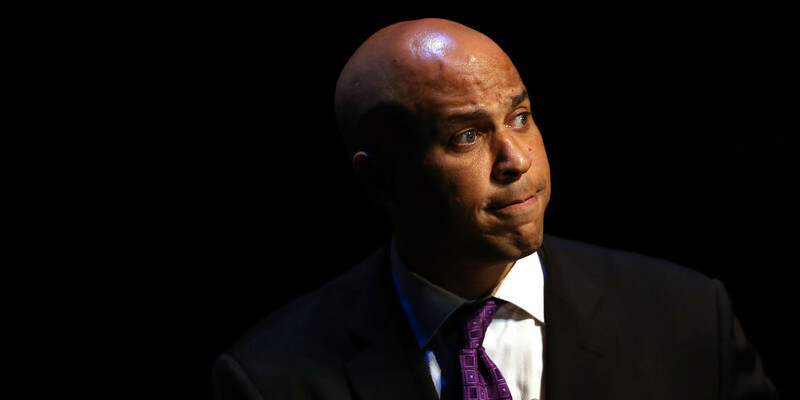 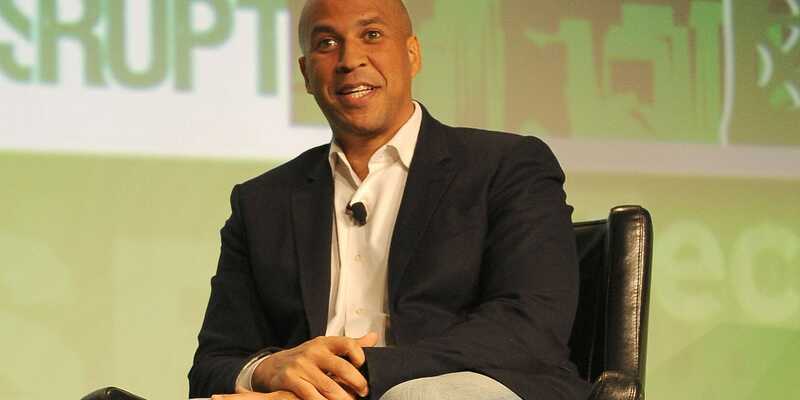 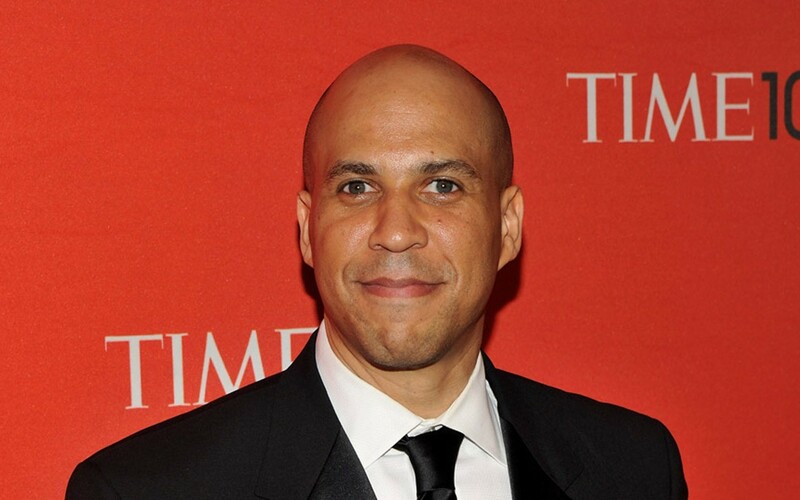 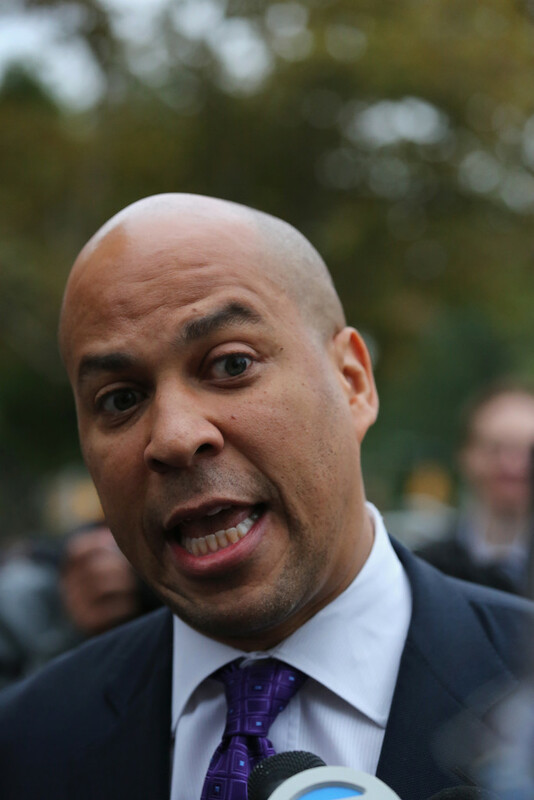 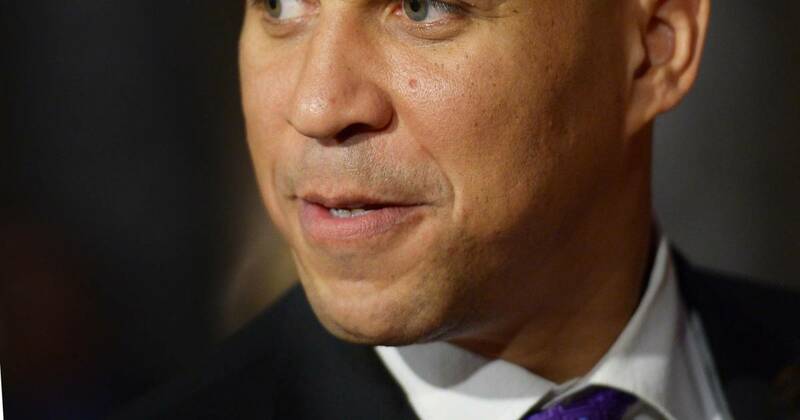 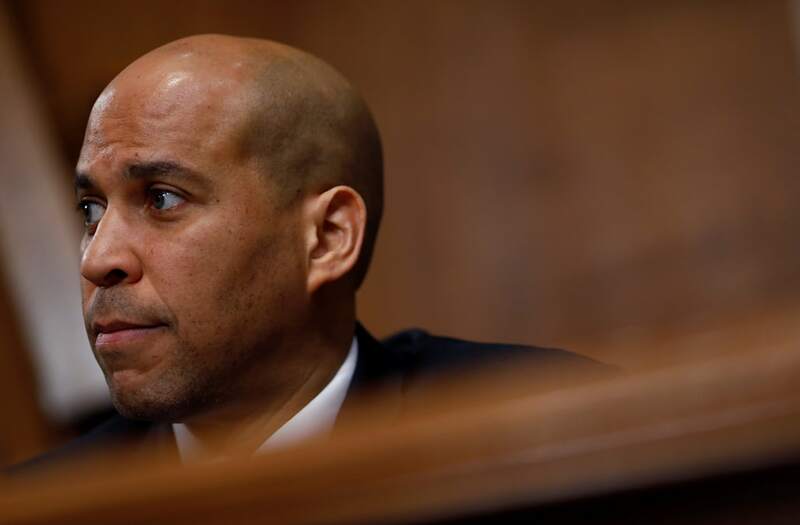 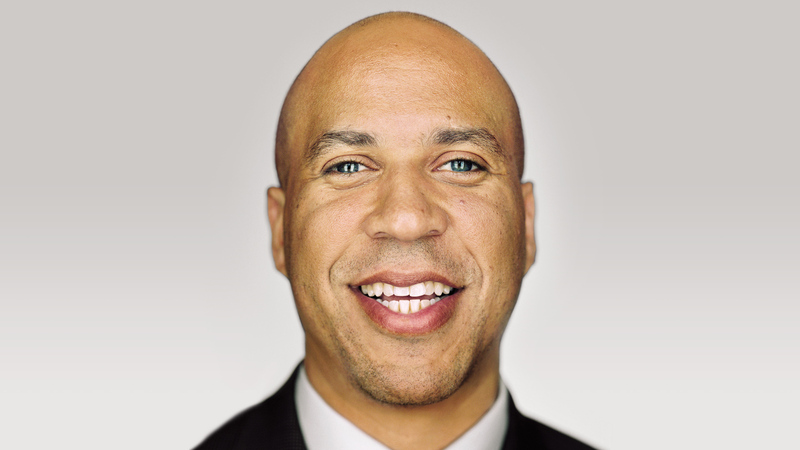 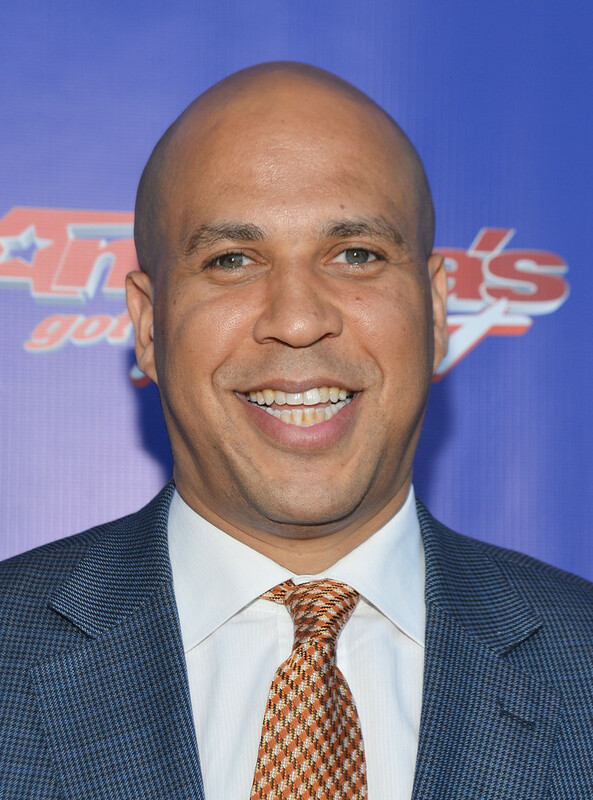 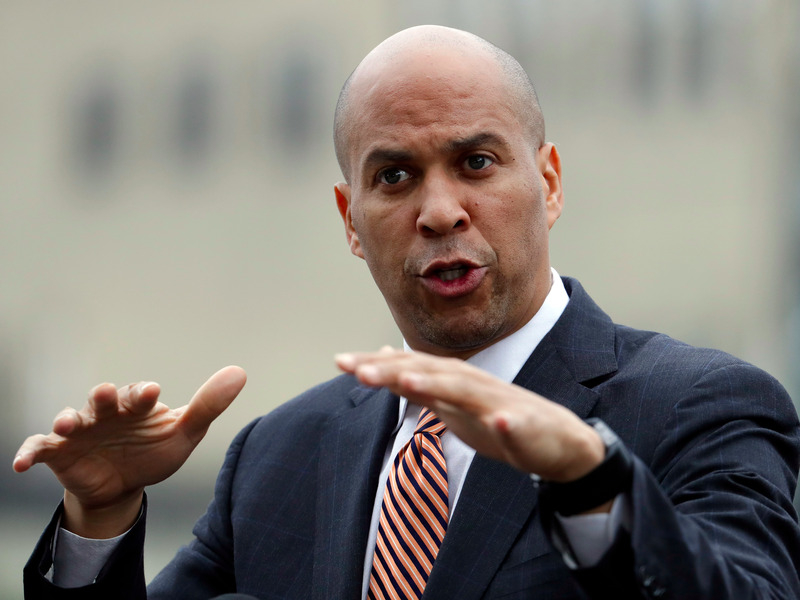 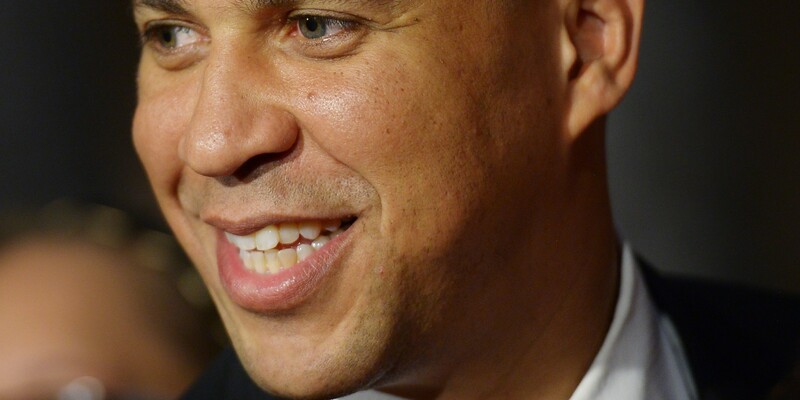 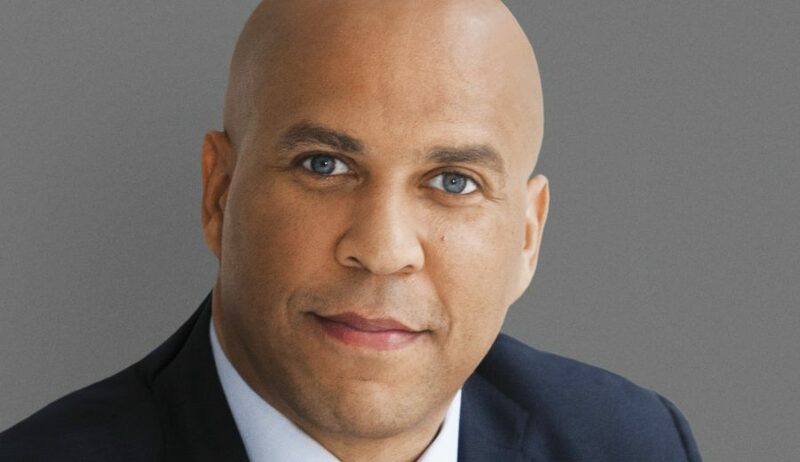 Cory Anthony Booker (born April 27, 1969) is an American politician serving as the junior United States Senator from New Jersey since 2013 and a member of the Democratic Party. 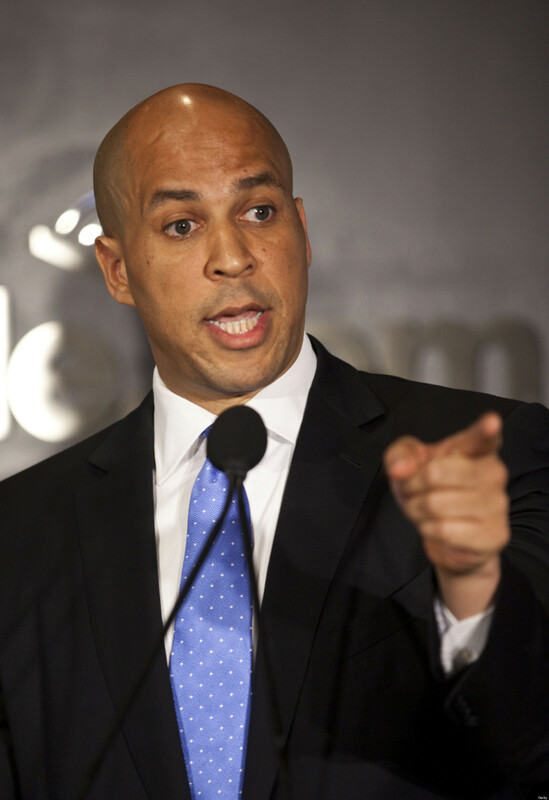 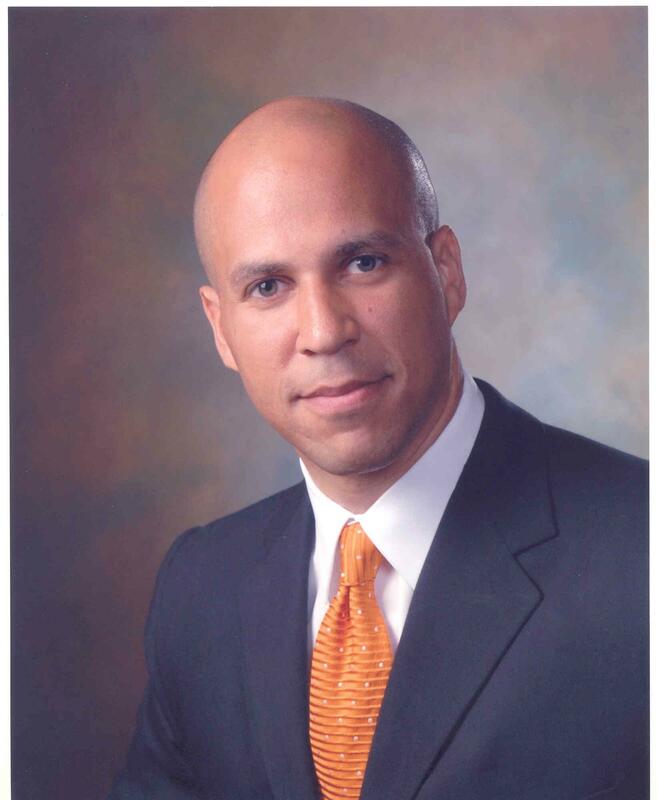 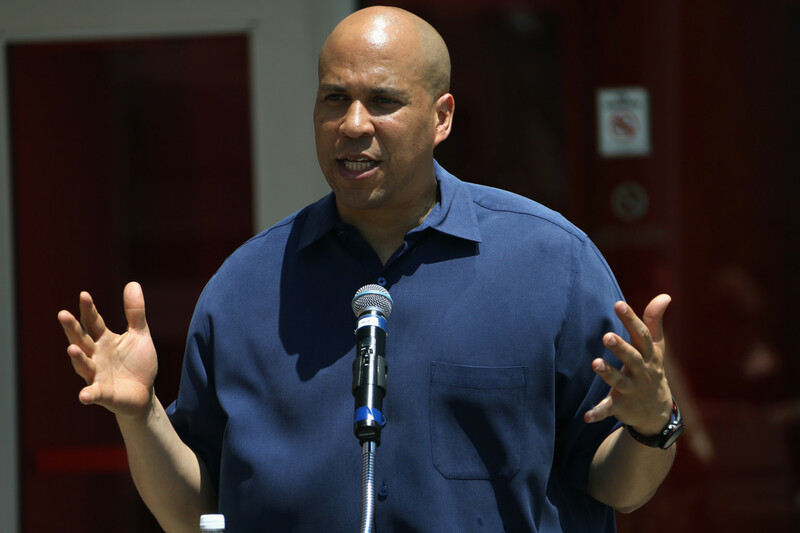 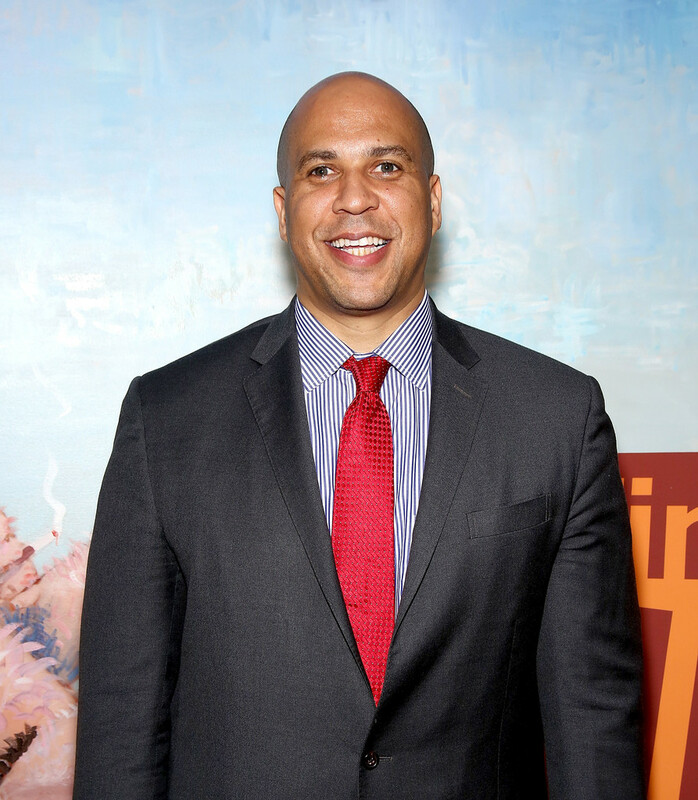 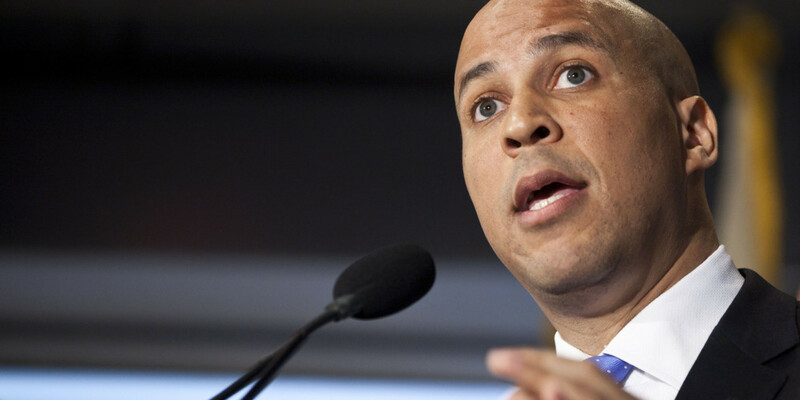 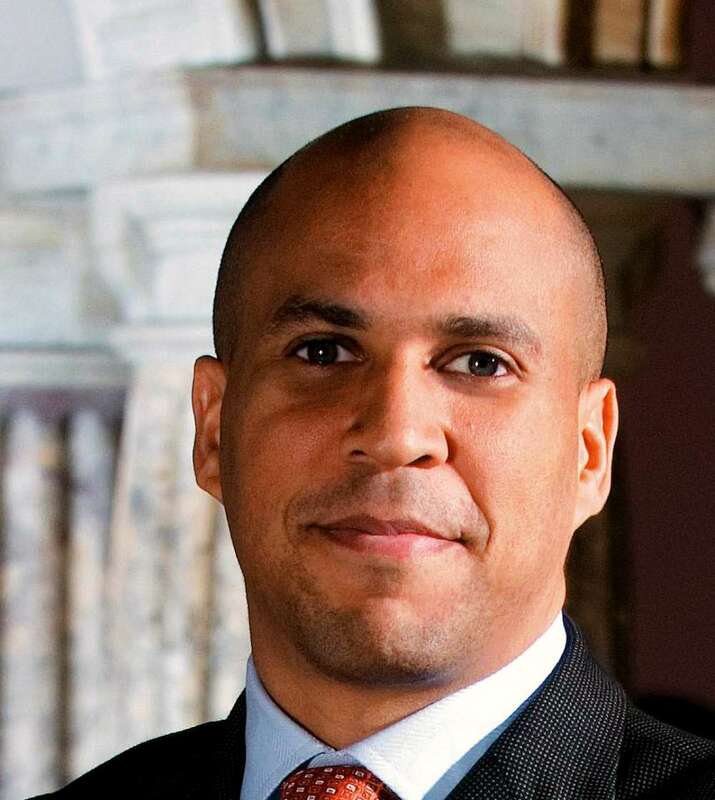 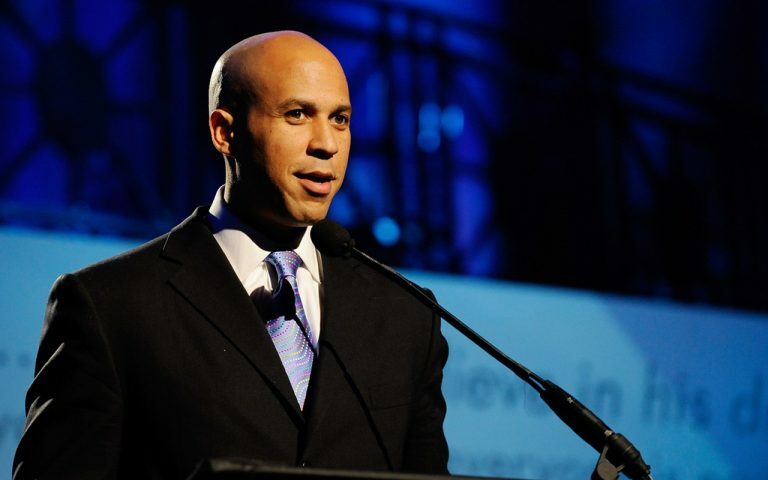 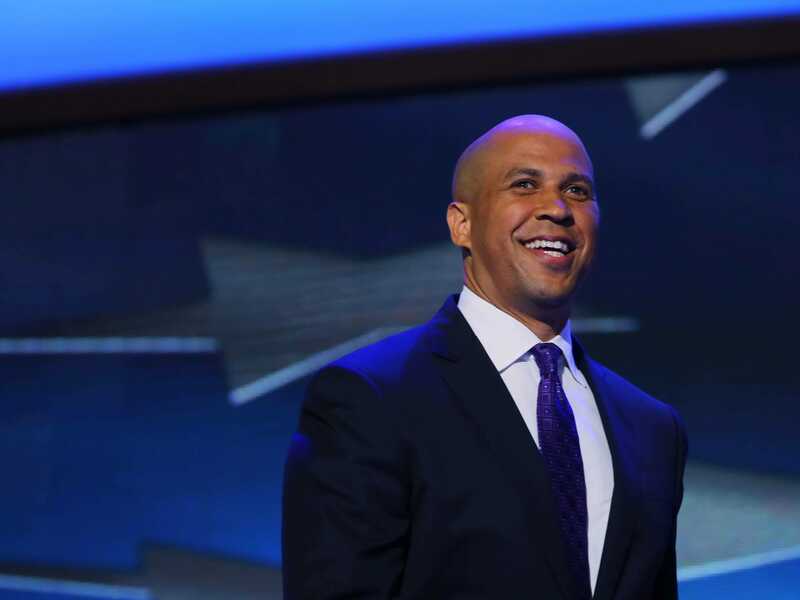 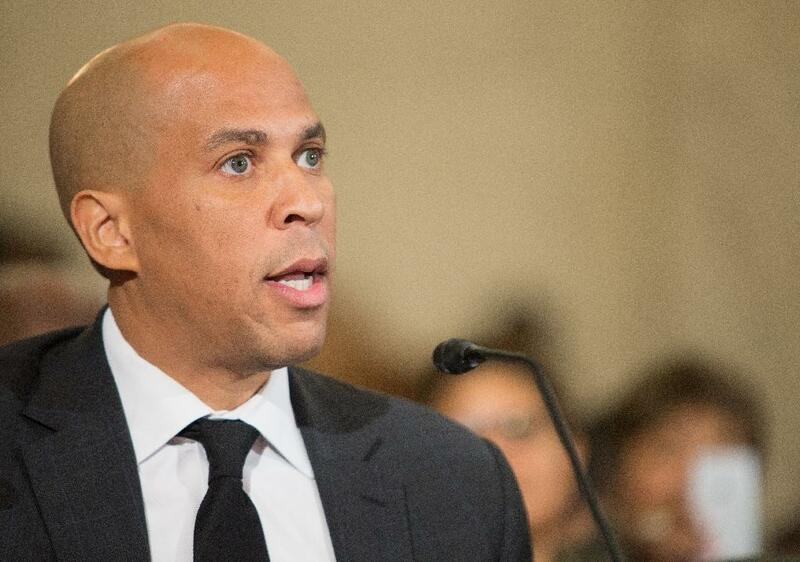 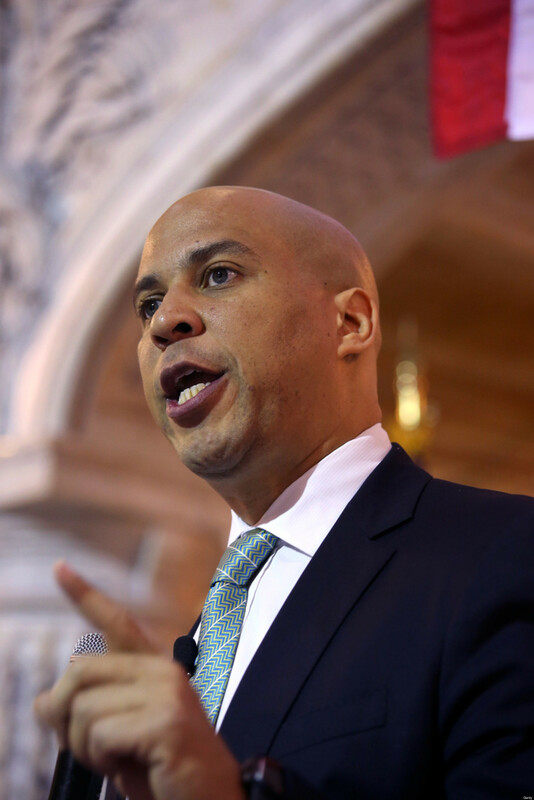 The first African-American U. S. Senator from New Jersey, he was previously the 36th Mayor of Newark from 2006 to 2013. 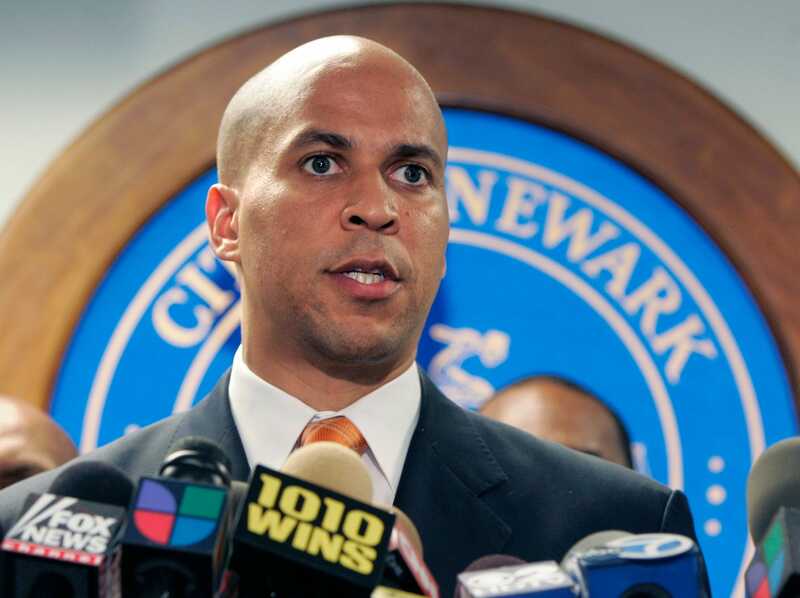 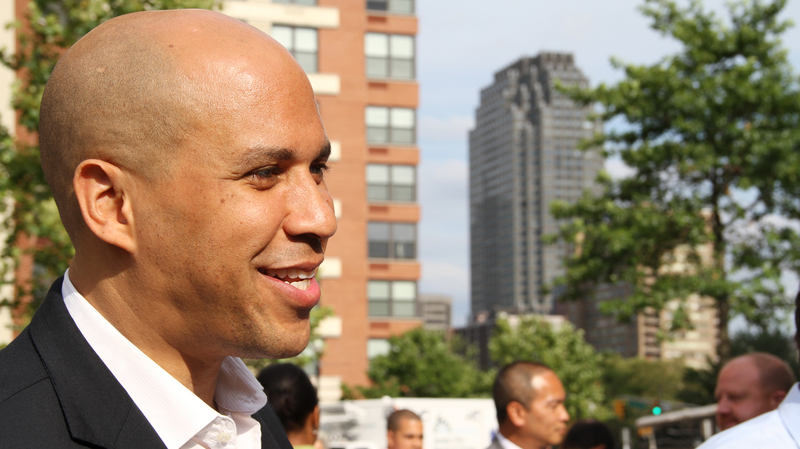 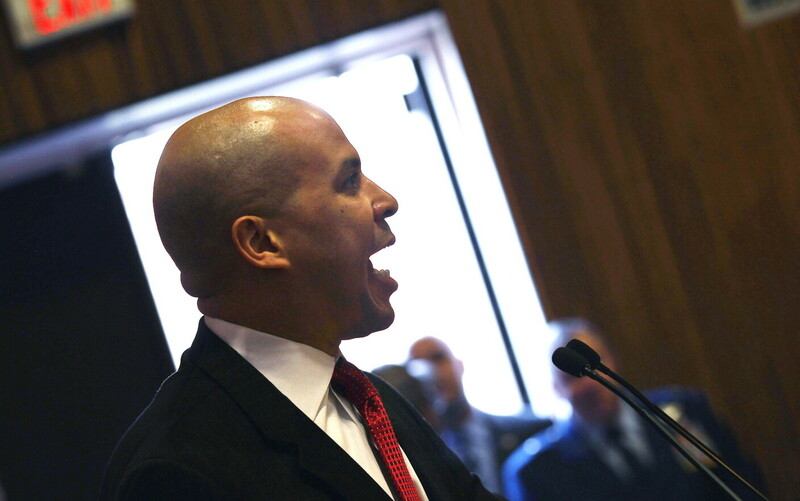 Before that, Booker served on the Municipal Council of Newark for the Central Ward from 1998 to 2002. 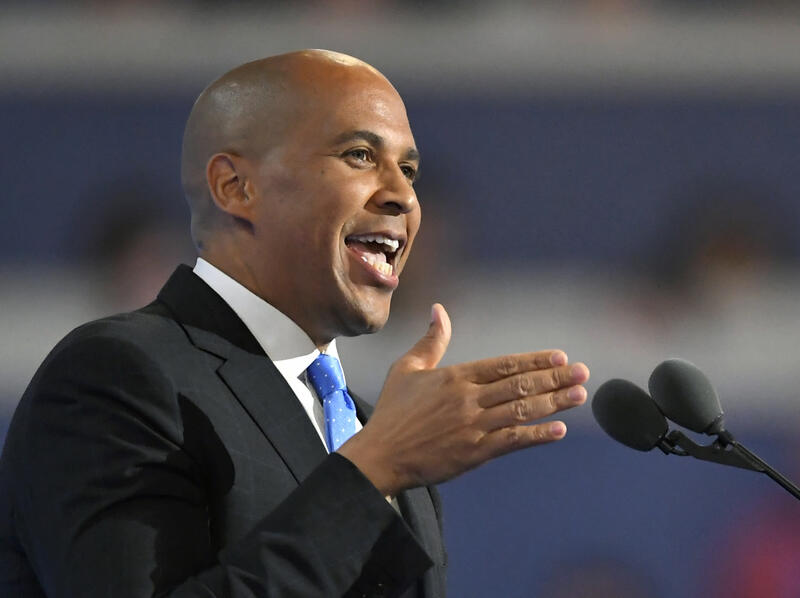 On February 1, 2019, he announced his campaign to run for the Democratic nomination for President of the United States in the 2020 United States presidential election.